Diversity is important in any organization, both in the people it attracts and the employees who keep things moving forward. By showing a diverse face to the world, you attract a multitude of people from different backgrounds, cultures, and experiences. It’s one achievement to attract a diverse group to your organization, and it’s another to keep them. By genuinely adhering to the needs of your members, you’ll be able to retain their membership. With an association full of people of differing cultures, this becomes a little more difficult, but with the right tools and an honest approach, you’ll be successful in your efforts. 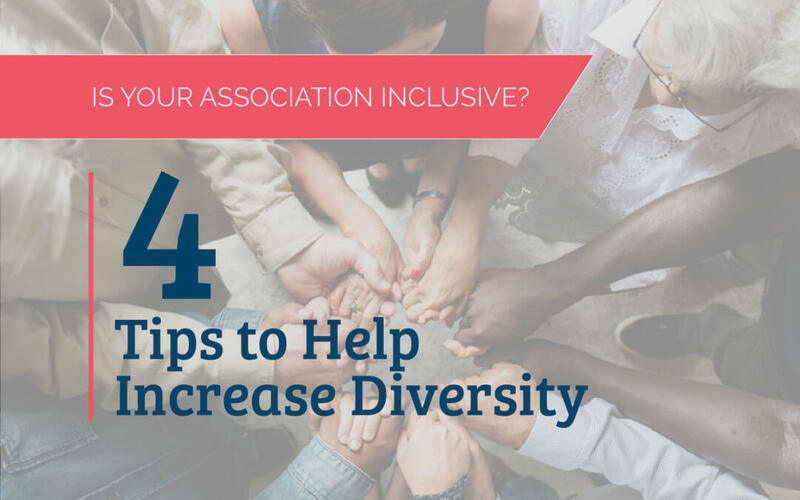 Here are a few things you can do to improve your association’s inclusiveness. What does diversity look like for your association? The first step toward an inclusive organization is to define what that looks like for you. Imagine what your ideal membership looks like. If you take a look at your team and determine you’re not where you’d like to be on a diversity level, set goals both short and long-term that will get you there. It could be something as simple as refining your recruitment strategy or expanding your contacts in the community. It may also mean retraining your leadership team to ensure they’re taking measures to recruit and hire with diversity in mind. Your association is a direct reflection of the people leading it. Their choices influence the image you project, both internally and to the community at large. If your leaders paint a picture of a non-inclusive association, there will be people who dismiss your organization as not open to them. If your leaders are not open or curious about people of other backgrounds, your members will either follow suit, or they’ll leave the organization. Make inclusivity a value of your association and you’ll attract members and leaders that also hold that same value. Networking is an important part of running any type of organization. Pay close attention to the types of events you choose to be a part of, making sure you’re interacting with a diverse group of people at each one. If the latin or African American communities in your city have never heard of your organization, there’s likely a reason why. In order to be inclusive of other cultures, you have to really be a part of different communities and be accessible to them. Recruiting a diverse staff and membership is only the beginning. Everything from the sign-up process to the policies and procedures manual you share should aim to be as easy as possible for those interested in being a part of your association. Stress your policies regarding hostile workplace behavior and stand by them. If you create a positive work culture, you’ll find that your members and employees refer others, building upon the environment you’ve started. It takes time to create a diverse workforce and membership, but inclusiveness can start today. Review your association’s policies and make changes where needed to ensure you’re sending the right message. Over time, you’ll find diversity and inclusiveness become second nature, and everyone who is part of your association embraces your mission. 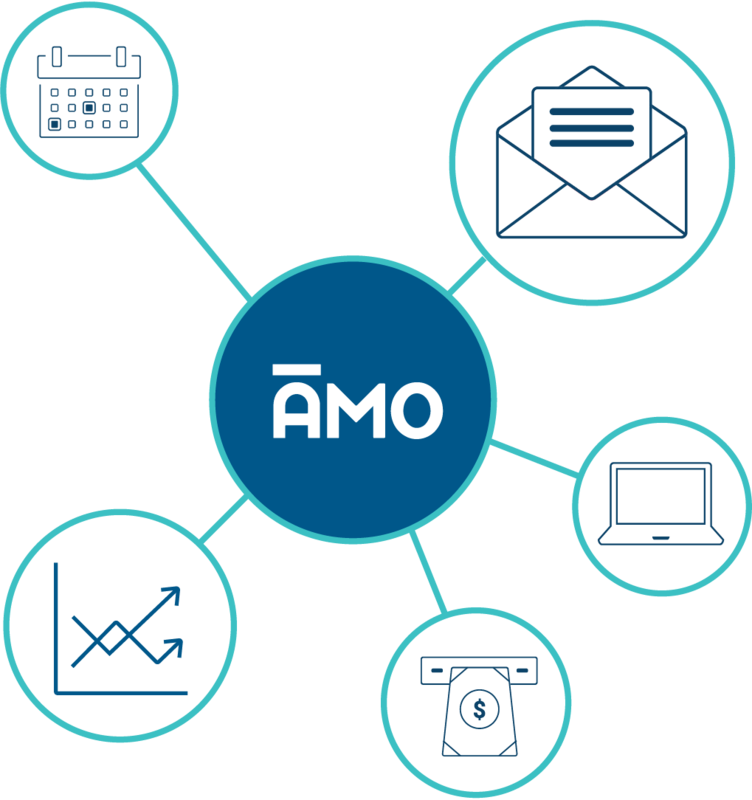 If you’re interested in learning more about how AMO can help you manage your association members, schedule a call or sign up for a free trial today!